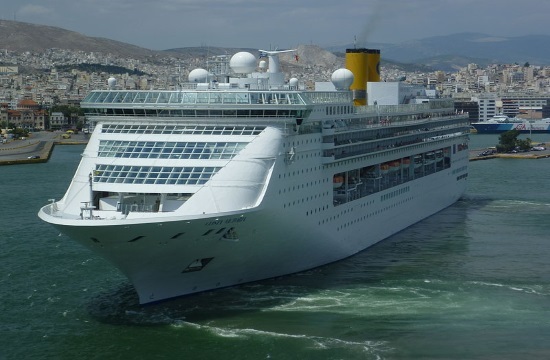 The Piraeus Port Authority (PPA) this week forecast an increase in cruise ship arrivals for 2019 by almost 16 percent, compared to last year. The Cosco-managed port authority also forecast a near doubling of the number of cruise ships using Piraeus as a home port, naftemporiki.gr reports. Based on reservations so far, the PPA cited 605 confirmed arrivals for 2019, up from 524 in 2018. Home porting vessels are also cited at reaching 372 in 2019, up from 257 in 2018.